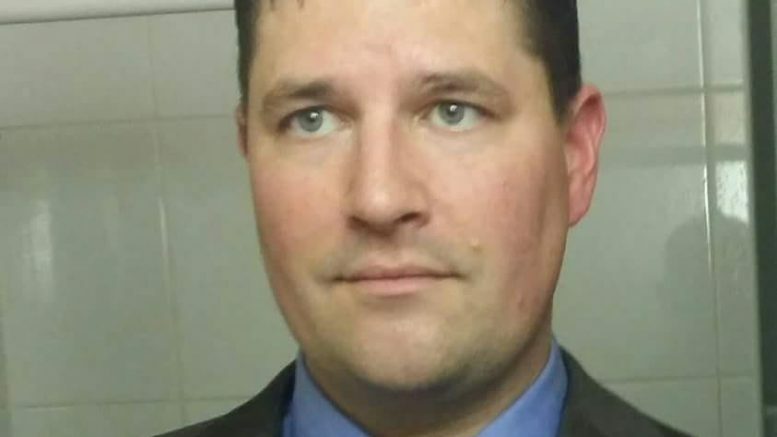 Abbotsford – Abbotsford Police are looking for missing 40 year old Vincent Koeman. He was last heard from on Wednesday, November 21. He will possibly be driving an older black Dodge flat deck truck. If you have heard from Vincent, or see him, please call 604-859-5225. Be the first to comment on "Abby Police Searching For Vincent Koeman"